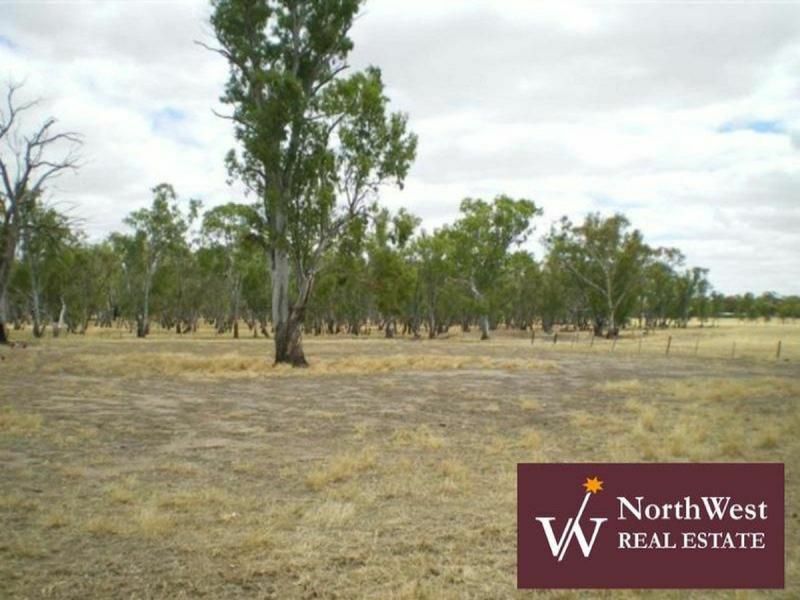 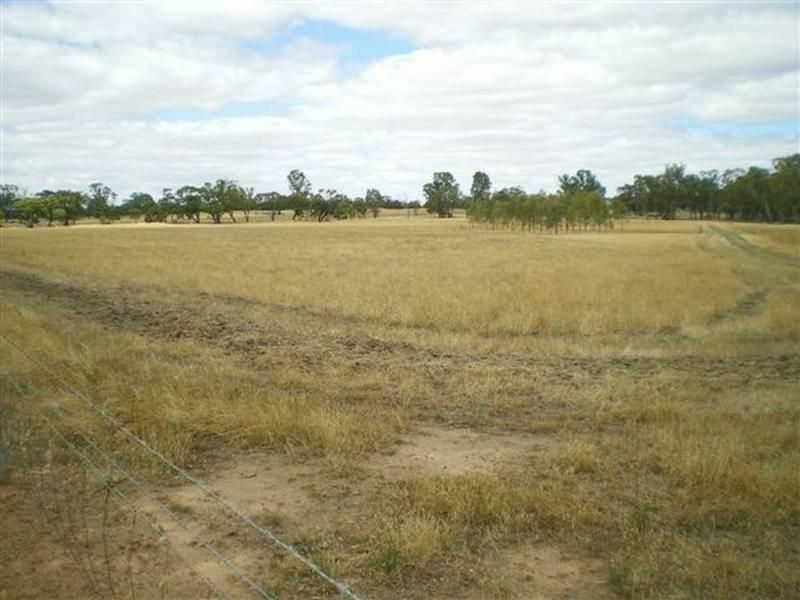 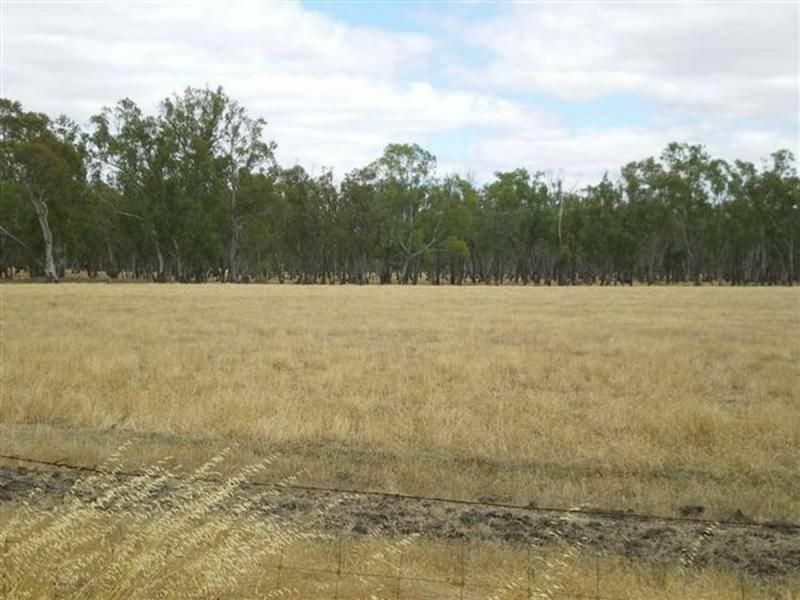 Put some space around you with this 14.5 acre (approx) lifestyle property. 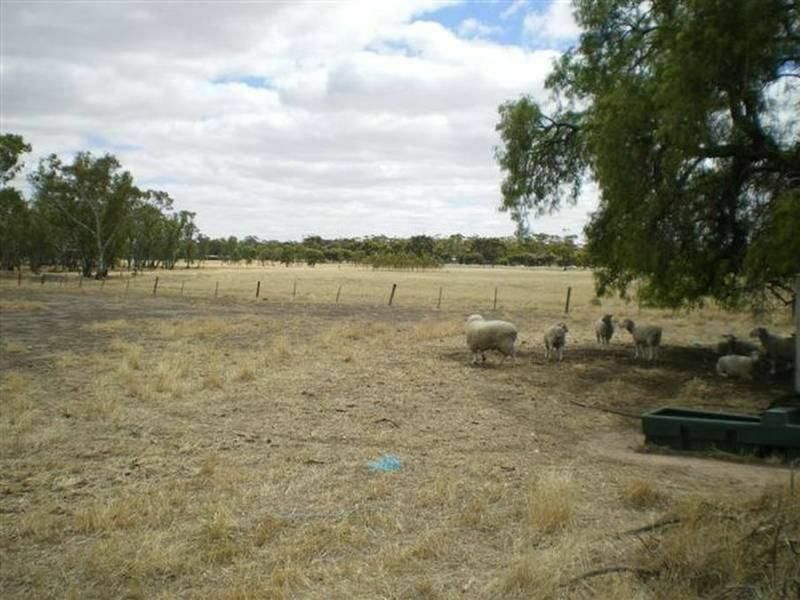 Featuring 2 titles & Power, water and phone all close by & the Wimmera River a short stroll away. 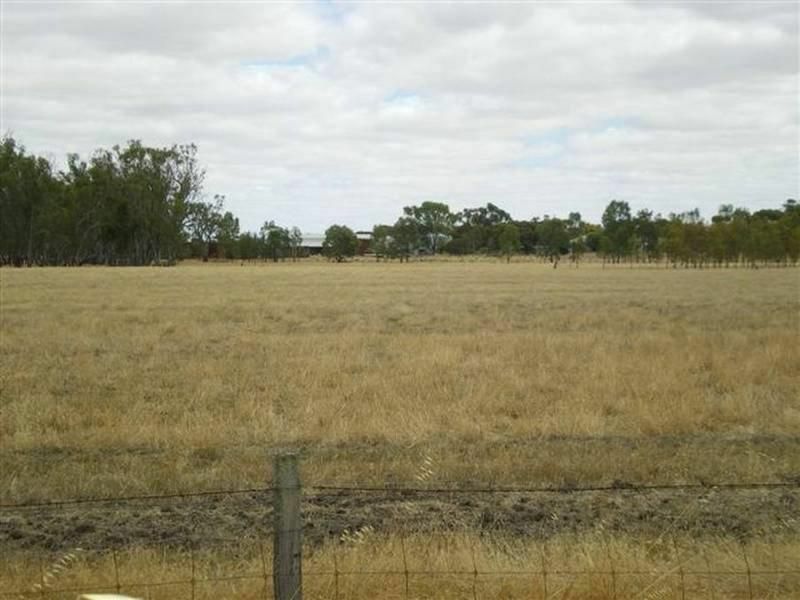 Have somewhere for the kids to ride the horses or motor bikes on weekends and still be almost in Town.